who receives a copy of How To Be A (Bad) Birdwatcher by Simon Barnes, as a small gift in appreciation. Are you doing your best to match the target for April (regular birding at the same location)? And there are a whole set of new yearlong challenges for 2018! Cover images details missing in this thread. Thanks for alerting us. 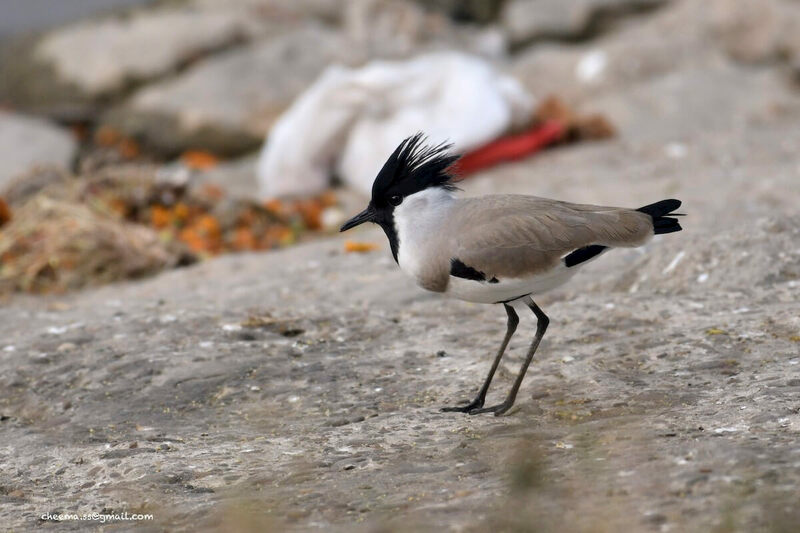 Unfortunately there was a glitch in WordPress, such that there was a mismatch between the thumbnail (Terek Sandpiper, by Sundar Palanivelu) and the image in the post (River Lapwing, by SS Cheema). We have now put the River Lapwing as thumbnail and will use the Terek Sandpipers in a subsequent post, with all credit, of course. Thanks again for being on the look out!